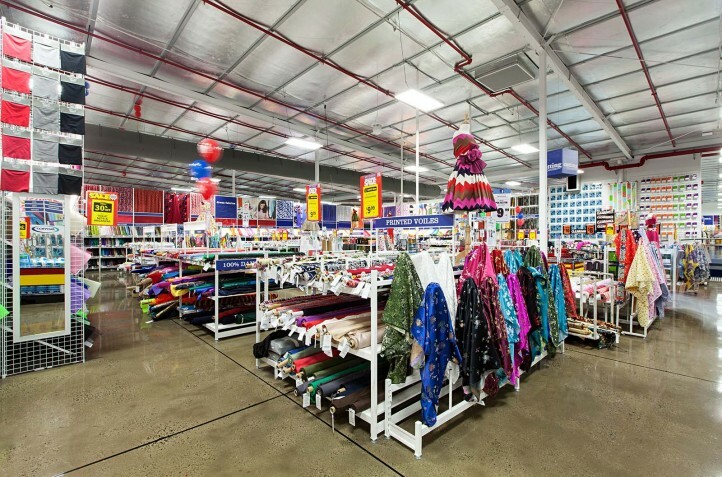 An existing 5000sqm bulky goods’ building was enlarged with the removal of precast walls and extensive stiffening works to the old roof structure. 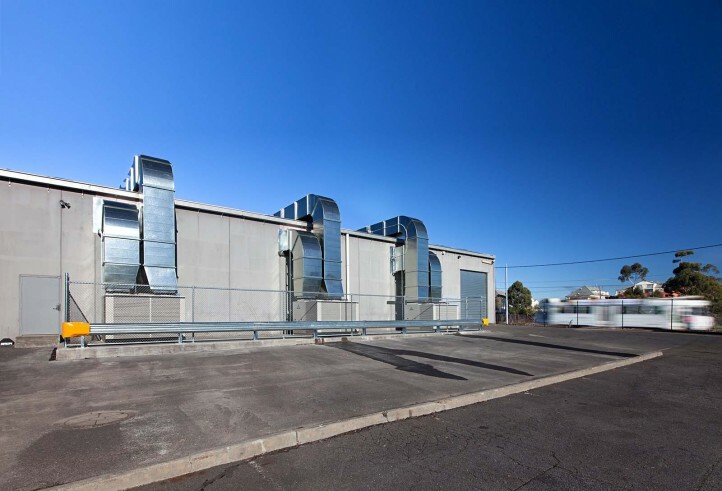 Thermal insulation panels were fitted to the walls and ceiling and the concrete floors were repaired and polished. 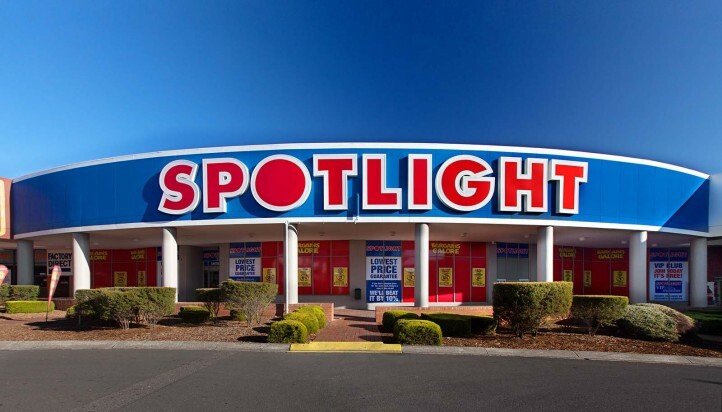 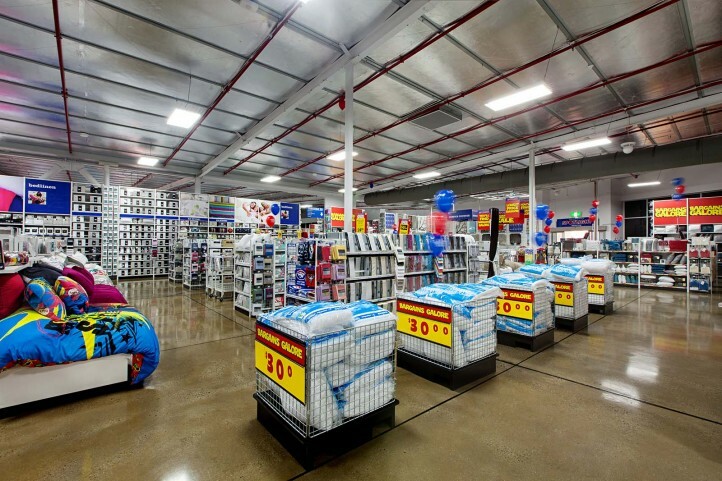 Cat 1 fitout works were completed for the Spotlight store, which included a complete services upgrade. 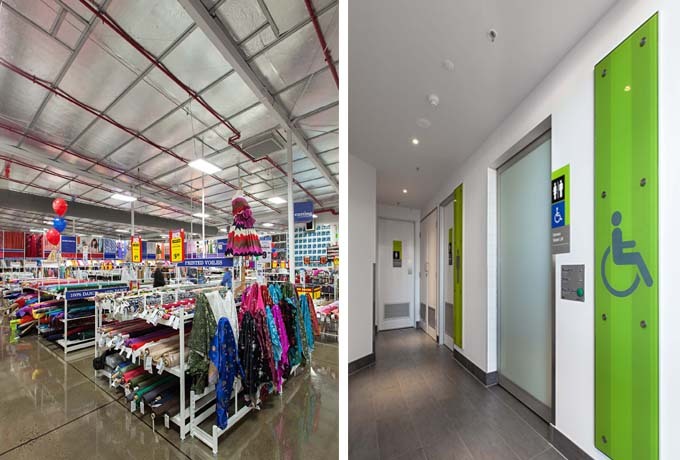 The amenities for the adjoining Homemaker Centre were also upgraded and rebuilt as part of the project.